In less than three decades, the population of Mongolia’s capital, Ulaanbaatar, has nearly tripled in size. If the supply of water is not increased, MCC estimates that the city’s demand for water may exceed the current supply as soon as next year, hindering economic growth and quality of life. MCC’s investment aims to provide a sustainable supply of water that will stem the impact of an impending water crisis and sustain private sector-led economic growth in the capital city, Ulaanbaatar. The MCC compact will increase the available supply of water through infrastructure for development of new wellfields and capacity building. The compact’s Water Supply Project will support the construction of new groundwater wells and a state-of-the-art plant for purifying drinking water, the construction of a new plant for treating and reusing wastewater, and the development and implementation of policy, legal, regulatory and institutional reforms that enhance the long-term sustainability of Ulaanbaatar’s water supply. These investments will increase the supply of water to Ulaanbaatar by more than 80 percent, putting the city on a better footing to sustain its future economic growth. 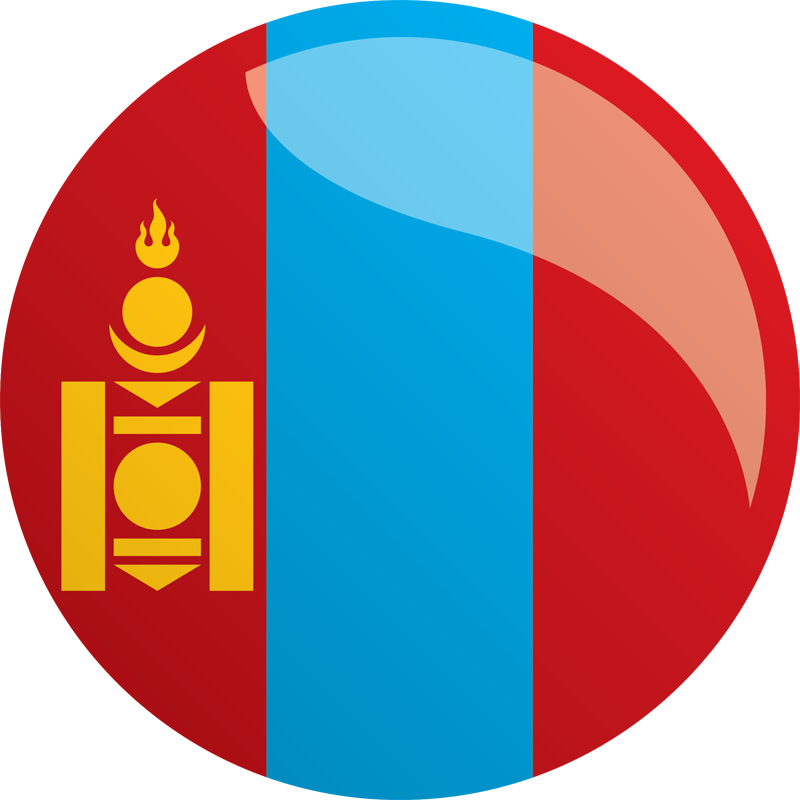 The Government of Mongolia will also contribute $111.8 million to support the investment. This ranks among the largest partner country contributions in MCC’s history.